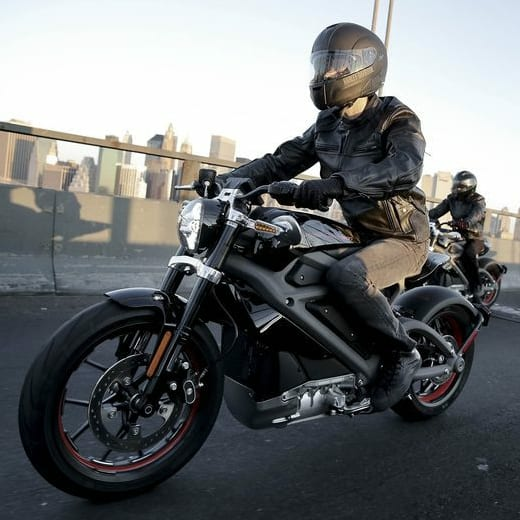 Do you think technology can dangerously reduce the need for skill in motorcycling? There is no doubt that technological advancements are significantly impacting the motorcycling world. 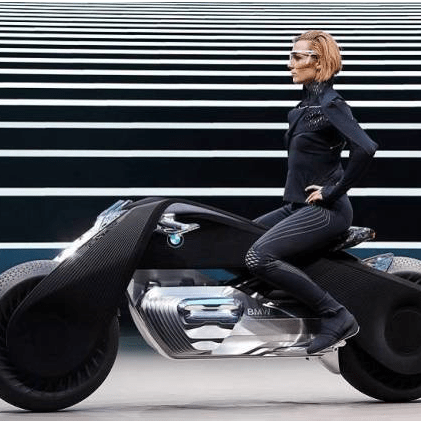 Almost all major manufacturers are releasing an electric model, but BMW is taking it one step further by recently releasing a video of a self-driving motorcycle navigating a track on its own. 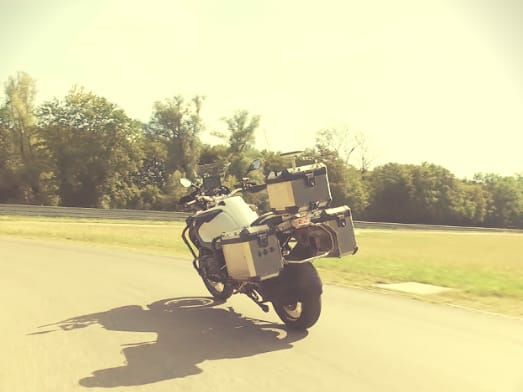 The point of this technology, according to Motorrad, is to develop stability control and hopefully reduce motorcycling accidents in the future. 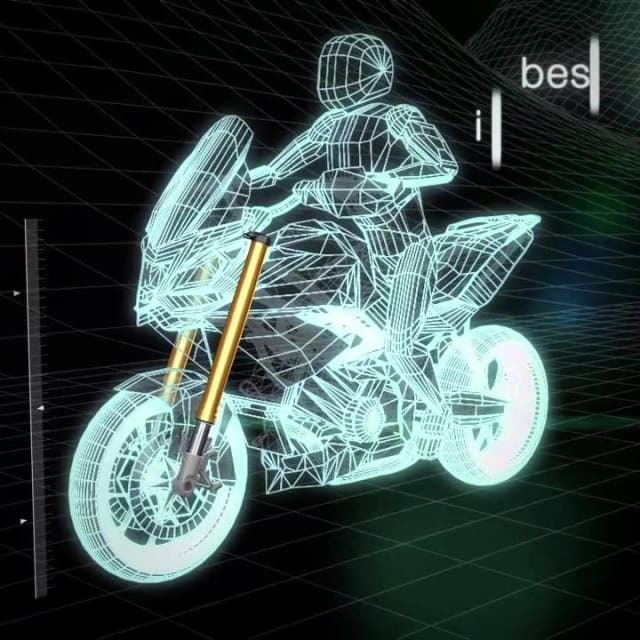 It’s possible that technology will also be paired with things like Bosch’s “sliding mitigation” jet thrusters or Suzuki’s “riding assist” motorcycle. But will this take the skill out of motorcycle riding? Are we potentially entering a new age where riders, unaware of the challenge of “traditional” motorcycles, may be in danger after riding these technological models? Let us know below! Yes – A crucial part of motorcycling is the human element! No – Advancements almost always increase safety. For more discussions like this one, be sure to visit us on Facebook! Don’t forget to check our Rider Resource page for rider safety tips, facts and events regularly.